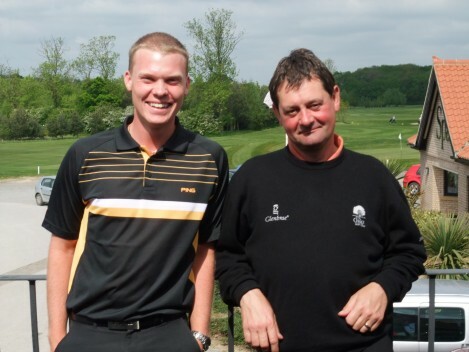 Daniel Willett won the BMW Championship in 2012 under Graham’s guidance. Following a decade of coaching within Walker’s Golf Academy he went from a 5 handicapped club golfer to +5 and on to become the Number One Amateur in the World under the ever watchful eye of Graham. He has in the last couple of years achieved other wins on the European Tour and has now moved on to try his hand with huge success on the PGA Tour but never forgets that Graham’s information, mentoring and his own huge work ethic helped him to achieve the stratospheric results he is enjoying today. He has now gone on to win that most coveted of all golfing accolades, the Green Jacket and the 2016 Masters Championship in Augusta. Graham, and everyone here at The Oaks are absolutely delighted to see Danny enjoying the successes he has worked so hard to achieve and thoroughly deserves.